I love living in a city that still retains so many historical buildings in its very centre. 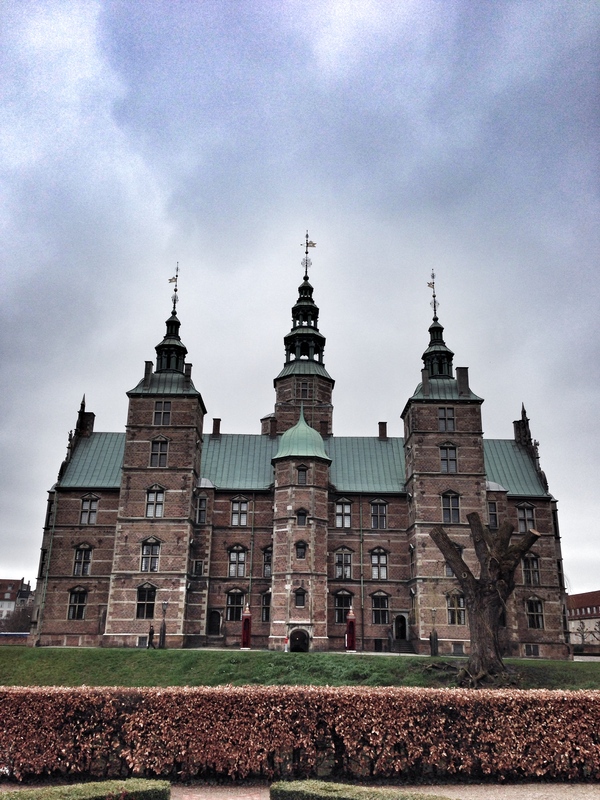 Although a number of older buildings here have been rebuilt a few times through history thanks to fires (which seemed to be a very present danger in the Copenhagen of old), Rosenborg Castle has been in its current form since 1624. 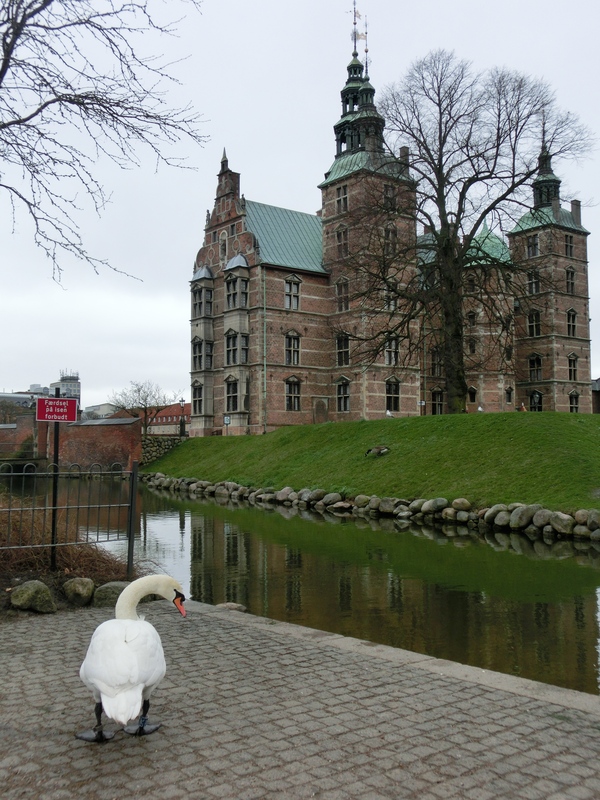 This beautiful Renaissance castle is located just minutes from Nørreport station in the city centre, although it was once a summer house. You can see its lovely spires over the city from many spots and last week when I was waiting for the shops to open, I took a stroll around its ramparts. It wasn’t sunny day but the dark clouds seemed to compliment its beauty. I have been inside the castle once to visit the crown jewels and to see the Long Hall and the golden lions. 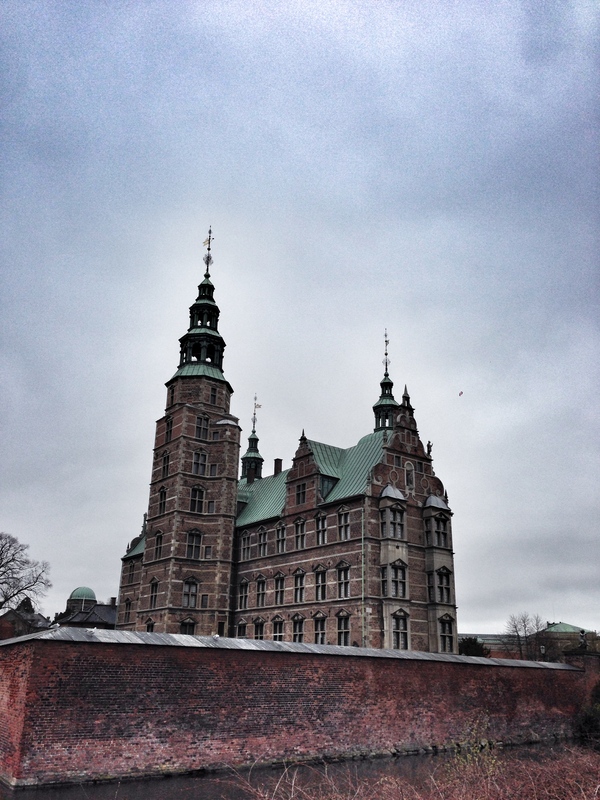 It is well worth a visit to get a feel of Copenhagen’s royal history. The park alongside the castles is known as Kongens Have (The King’s Park) and is a wonderful place to enjoy a picnic in the summer with the castle behind you. 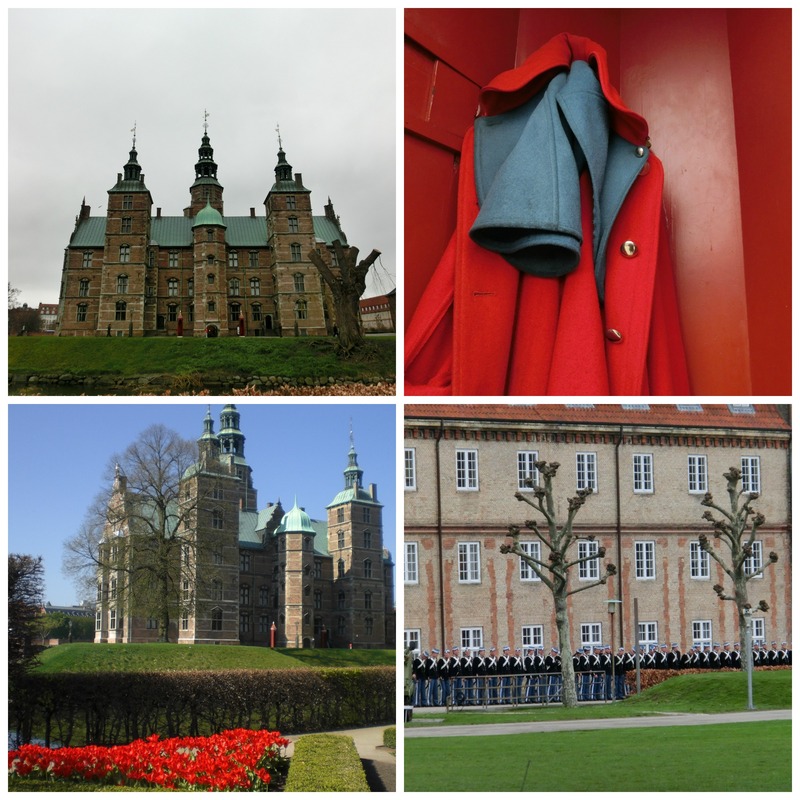 The building next to the castle is a Danish Army barracks and closed to the public but on the morning I was there I caught a glimpse of some smartly uniformed Royal Life Guards on parade, who I captured with my telephoto lens. 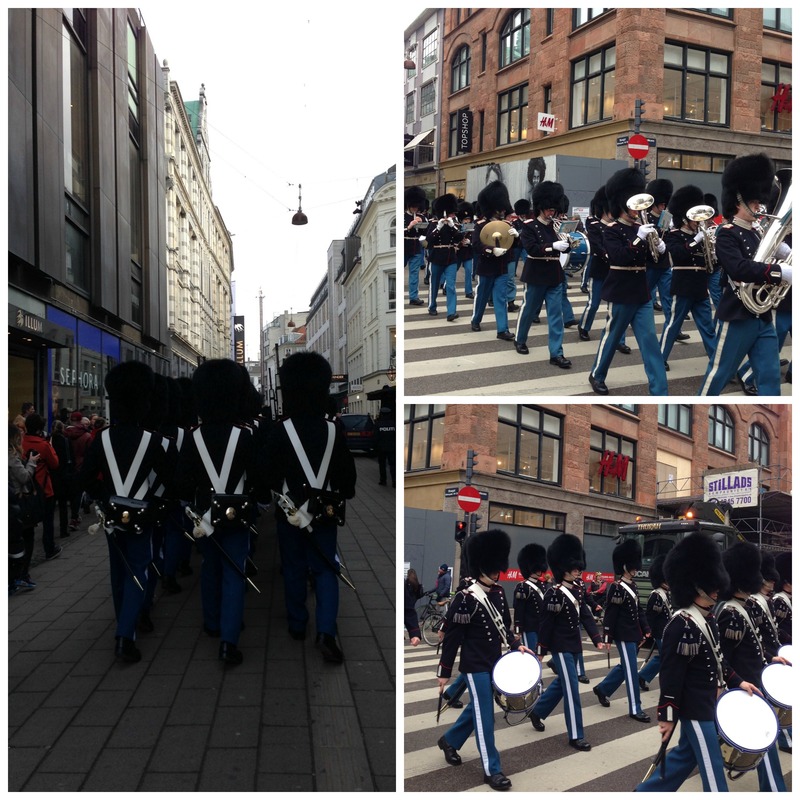 At 11.31 on the dot each day they begin the pomp and ceremony of the changing of the guards here which follows a route through the city centre to Amalienborg Palace (the Queen’s residence). If the Queen is in residence they are accompanied by the Royal Guards music band. 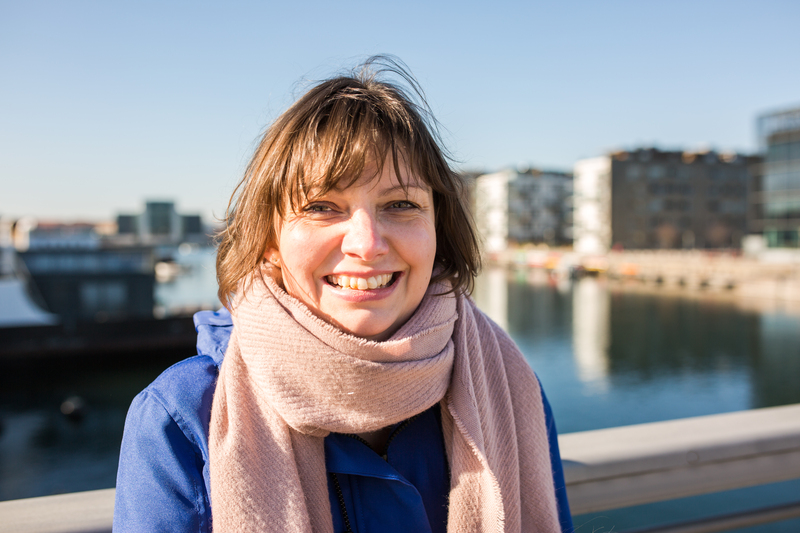 The route goes: Rosenborggade, Købmagergade, Østergade, Kongens Nytorv, Bredgade, Sct. Annæ Plads, Amaliegade, and Amalienborg. I often catch them on the corner of Strøget by Illum. I love living in a city which celebrates its history every day.